Home News New website is launched today! 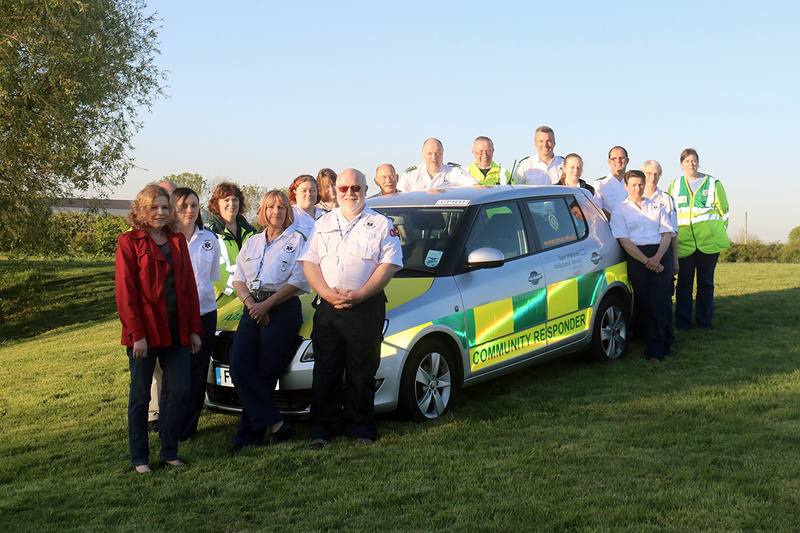 Vale First Responders are pleased to unveil our brand new website! Our new design has been created by Three65 Media and we are very pleased with the result – and hope you are too! This work is all part of an ongoing strategy to boost recruitment and offer additional support to our volunteers. In 2019 VFR will be launching our secure area for our volunteer responders, which will allow them to record on-call hours and access learning 24 hours a day. VFR are recruiting new responders now! If you are interested then please use the form at the bottom of our home page!